Population and economic growth along the Belgrave and Lilydale line corridor has led to escalating rail patronage growth. However, the quality and reliability of rail service is declining as it struggles to cater for escalating demand. Overcrowding of peak services is an indicator that the system is under strain and rapidly reaching capacity. Provision of additional service capacity and reliability is limited by level crossings, ageing signalling systems and sections of single tracks. A progressive program of level crossing removals, installation of modern high capacity signalling technology and rail expansion works will deliver a metro-style system along the Belgrave and Lilydale line. 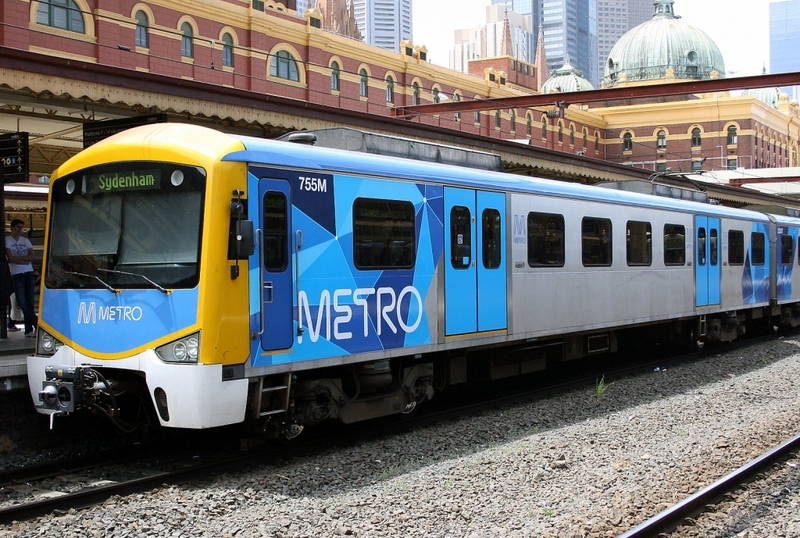 Duplicating the Mooroolbark to Lilydale section would be highly beneﬁcial, as this project is supported by PTV’s Network Development Plan and it will maximise the number of trains that can operate on the line and prevent service disruptions from cascading. Accelerated completion of the project will beneﬁt residents and workers along the Belgrave and Lilydale corridor through improved journey times, reliable services and a higher quality experience.